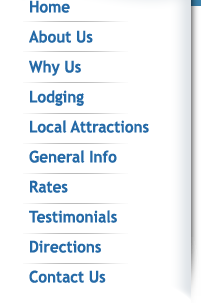 Hampton Beach NH is the only 5-Star rated resort destination in the Northeast, and the Pelham Resort Hotel has a very long and successful history here. It was built in 1890 and is the oldest continuously operated hotel on the beach. 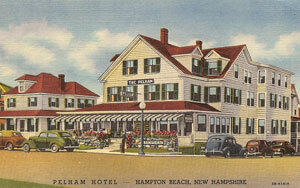 Throughout the Pelham Hotel’s 120-year history, the resort has had Hampton Beach visitors from over 4 generations of the same families from the United States, Canada, and abroad. There have been notable visitors as well, including Ulysses S. Grant’s granddaughter, Alice, a regular guest at Hampton Beach and the Pelham for over 45 years. Hampton Beach NH is well-known as a family choice for summer fun, and the Pelham Resort is a family owned and operated resort, and perfect for all ages. Hampton Beach in general is very family friendly as well, and we pride ourselves on friendly service and a relaxed atmosphere. So come sit by our heated swimming pool, watch the world go by on our famous front porch and new patio, or stroll the world-famous boulevard for that special treasure at the many local attractions and shops. Whatever you choose, you’re sure to have a great time at The Pelham Resort, the Hampton Beach hotel where families are our passion.